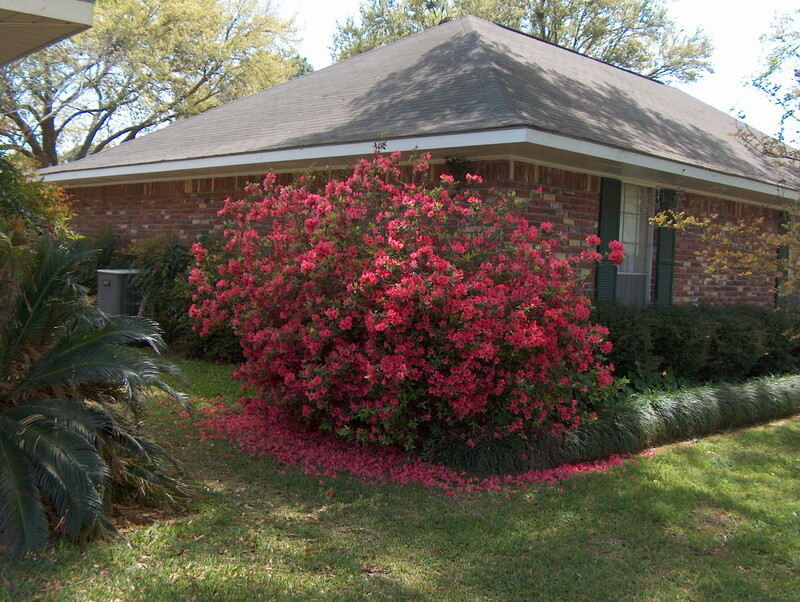 Comments: The two inch, single flowers of this azalea are orange-red and plants grow to be huge specimens over time. Growth form is upright. Normally deer do not eat the foliage of azaleas.